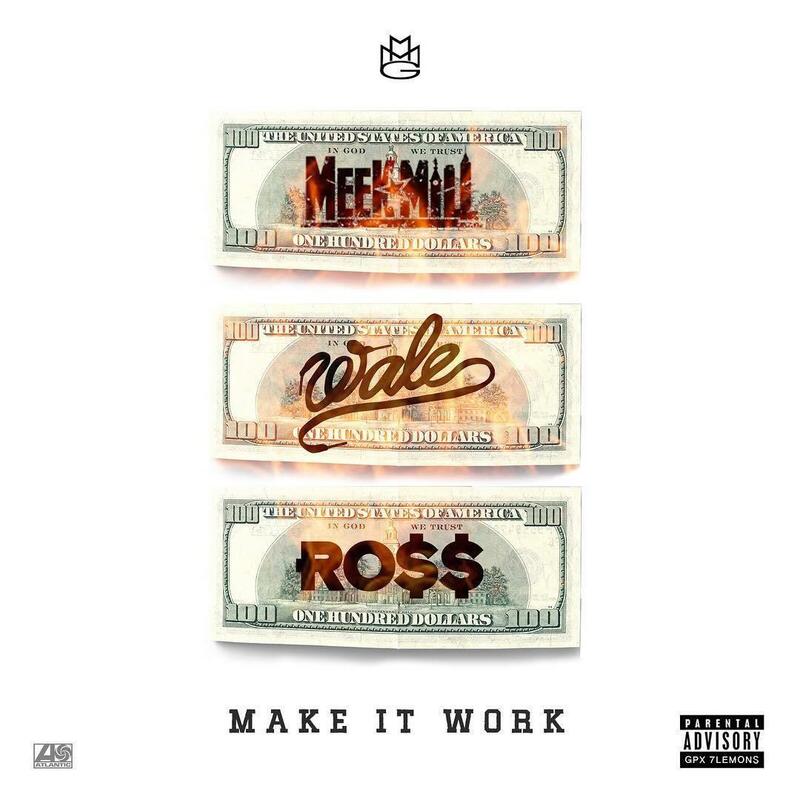 Meek Mill, Rick Ross, and Wale team up for "Make It Work". MMG's Self Made Vol. 4 project is on its way, and Ross has started the rollout for the project with the release of a huge new collaboration called "Make It Work," collecting verses from Meek Mill, Wale, and himself. Anyone who has been following MMG this far will be familiar with the territory, as the three take on a heavy, arena-trap instrumental, as Meek takes hook duties and everyone goes as hard as humanly possible. Meek has also promised us his Dreamchasers 4 mixtape this year, and while it's no clear whether it will arrive before Self Made 4, we're happy to hear these guys rapping together again.